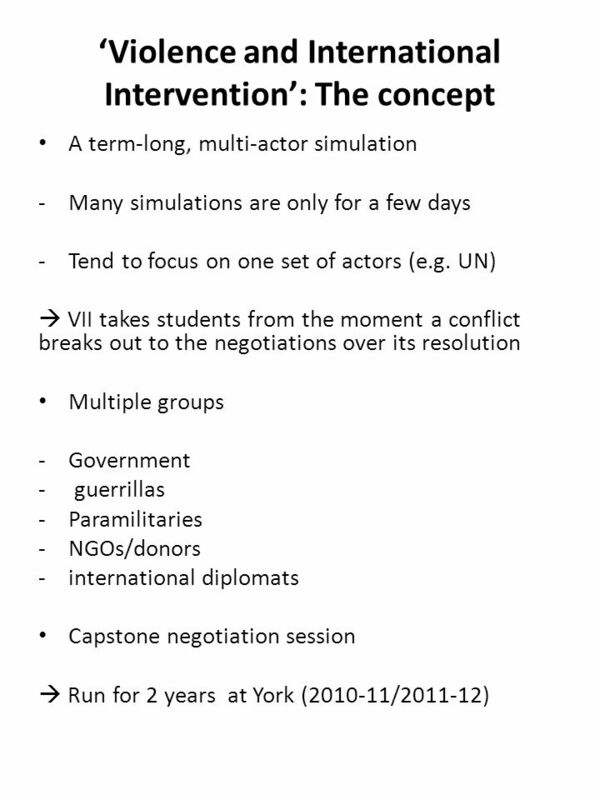 Bringing Peace to Yorkania: Using Simulation Teaching for International Relations Dr. Audra Mitchell Lecturer in International Relations University of. 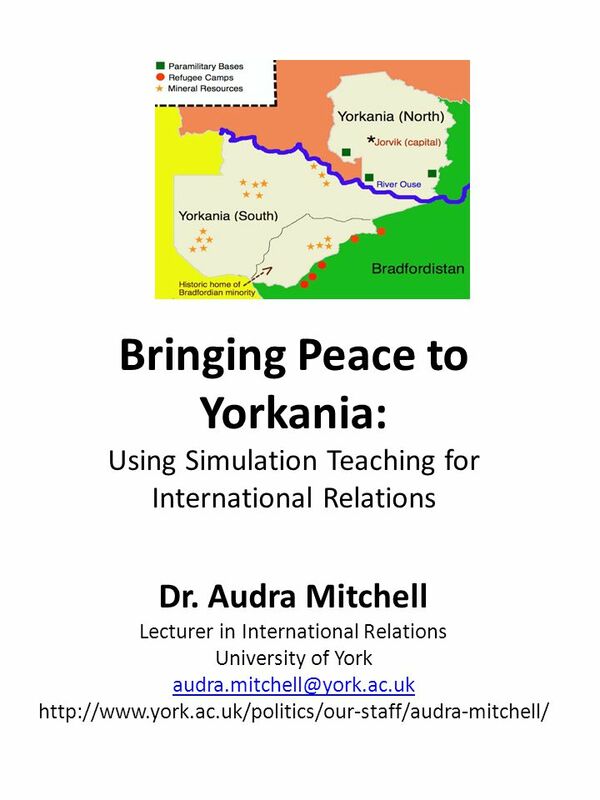 Download ppt "Bringing Peace to Yorkania: Using Simulation Teaching for International Relations Dr. Audra Mitchell Lecturer in International Relations University of." 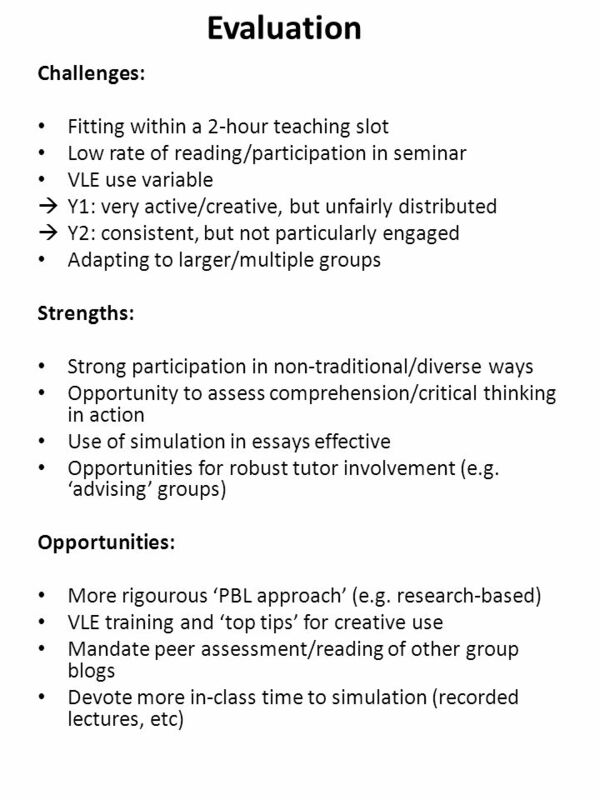 Enhancing Induction: Principles for Improving the Student Experience Engaging the learner: Why did I get 37%? Professor Brenda Smith Goldsmiths, University. Changing the Culture of CPD Through Action Research and Peer Coaching John Webber & Sam Alvarez Sussex Downs College, Feb 2010. Presented by: Earle Abrahamson Higher Education Academy, Assessment Conference 12/11/09, Oxford University. 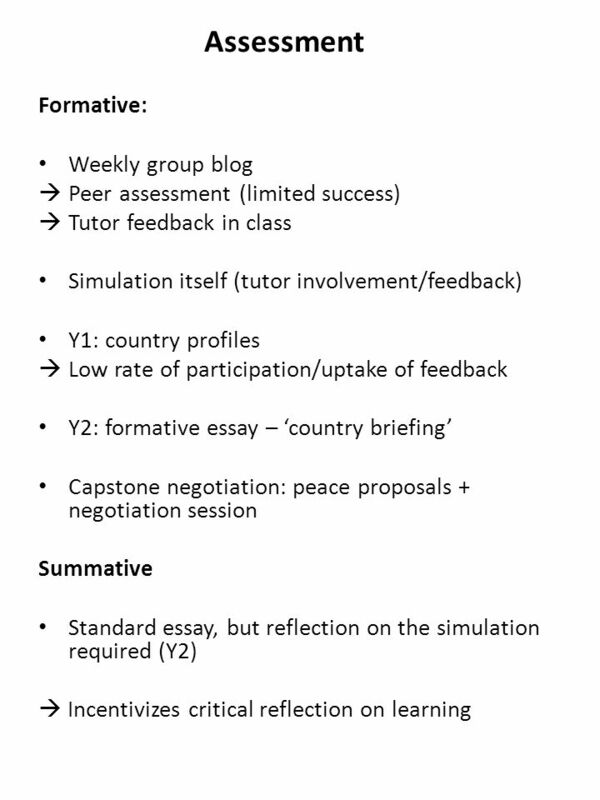 Feedback to students: What do we know about feedback and learning? FEEDBACK! WHATS FEEDBACK? Did you know that..... Feedback you receive is not just confined to coursework and formal assessments. It will not always come. Before we start… New Academic Staff Induction project. Welsh Assessment and Feedback Practitioners Event Tuesday 5 May 2009 Assessment of Problem Based Learning in Initial Teacher Education and Training Russell. Peer assessment and group work event and practical workshop RSC WM Stimulating and supporting innovation in learning. Office of the DVC (S&E) Students as Change Agents Dr Cassandra Saunders Student Evaluation, Review and Reporting Unit (SERRU) Students Matter Forum 2013. 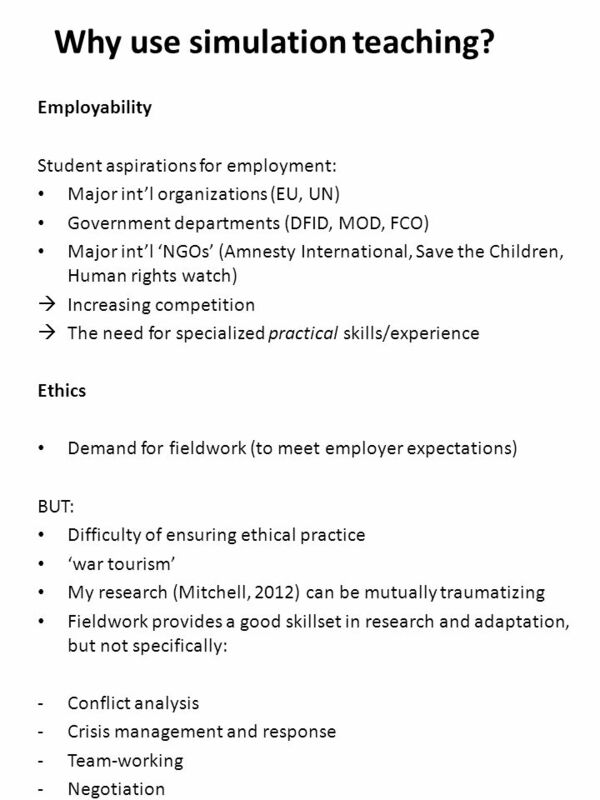 Realising Opportunities at the University of York: A case study Tamlyn Ryan Tony Wilson University of York. 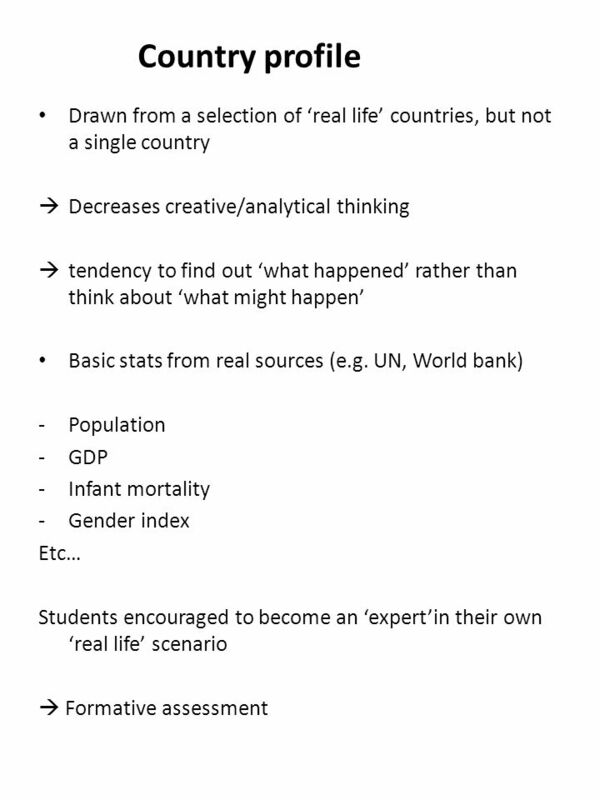 ‘Real World’ Problem / Data Set an overall real world problem, supported by real world data Purely academic learning might require a theoretical problem. USING ONLINE TOOLS IN ASSESSMENT TASKS: HOW CAN WE HELP STUDENTS DEVELOP GOOD ACADEMIC PRACTICES? HLST Annual Conference: parallel workshop Dr Erica Morris. 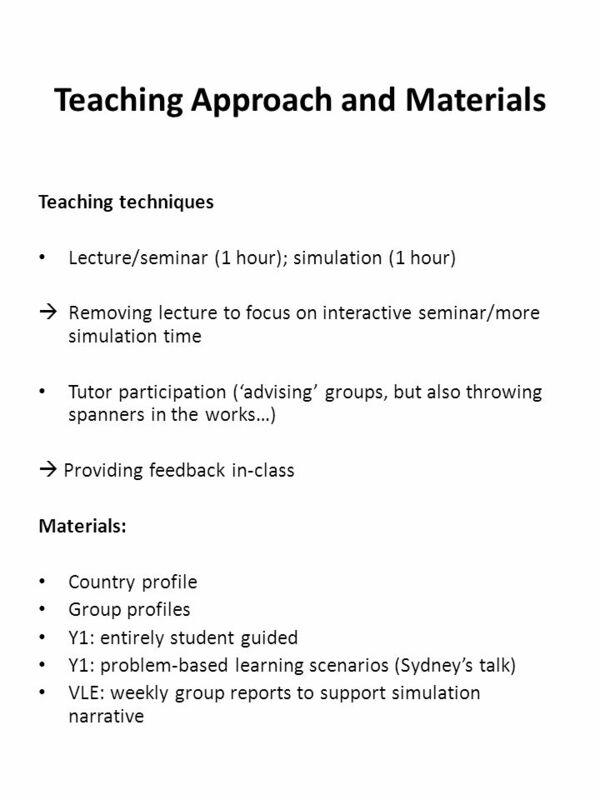 Developing and implementing an online module on language learning: lessons learnt Miranda van Rossum, University of Hull. The Global Engineering Challenge What and why? - Project initiation & aims Planning & development: Resource development & testing PG Facilitators Alumni.